The re-run of Noli Me Tangere The Opera this year relived the times of struggle of Philippine Society under the regime of almighty Spain. 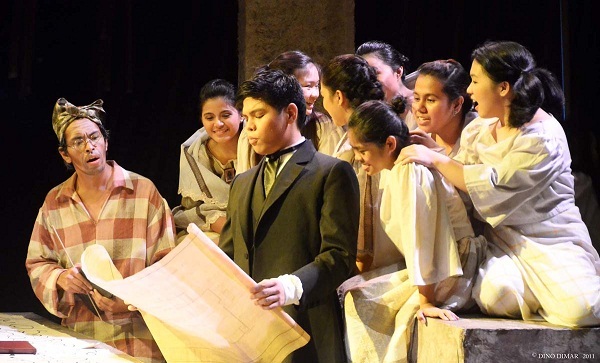 Written by none other than our National Hero, Jose Rizal, the staging of this play seems timely as we are again facing political adversities even at this present time. With characters that clearly embody the "cancer of society", the message of this timeless novel lives on to continually motivate us to make a change.